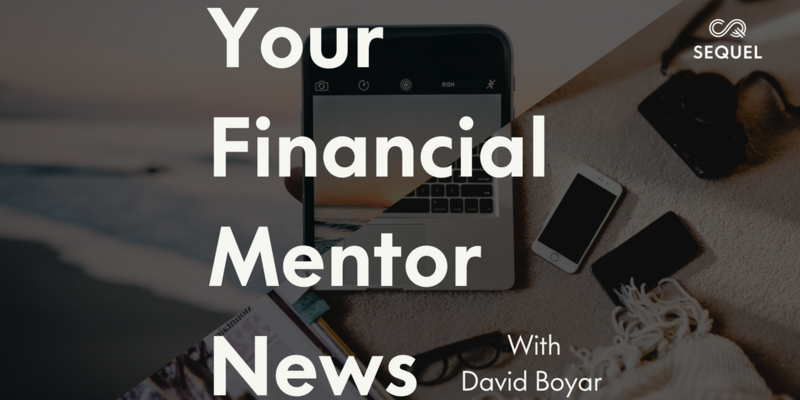 Subscribe now to the weekly podcast, The Financial Mentor with David Boyar. Business news and affairs through the critical lens of a provocative financial mentor. Spreading yourself thin is a dangerous option, maybe Elon Musk shouldn’t be going to mars and running 5 companies. The tech darling isn’t taking orders anymore but in a sign of how customer obsessed they are, the founder took to the medium their customers love most to break the news, Instragram. 3. Afterpay is on the rise, but who are they burning in the process? Big businesses operate with a social license and we question if Afterpay is using theirs appropriately. If 25% of Afterpay’s revenue are late fees, and their customers are often millennials spending on things that are almost worthless the second they leave the store, then are they good for us? The dark side of afterpay is who they are making their money off. A new score to make sure what you see on Facebook is not fake news based on the trustworthiness of the person sharing it is good for the millions of us who use social media to get our news. Cathy Hodgson reflects on the most important management tool for a growing business – the bottom up budget. 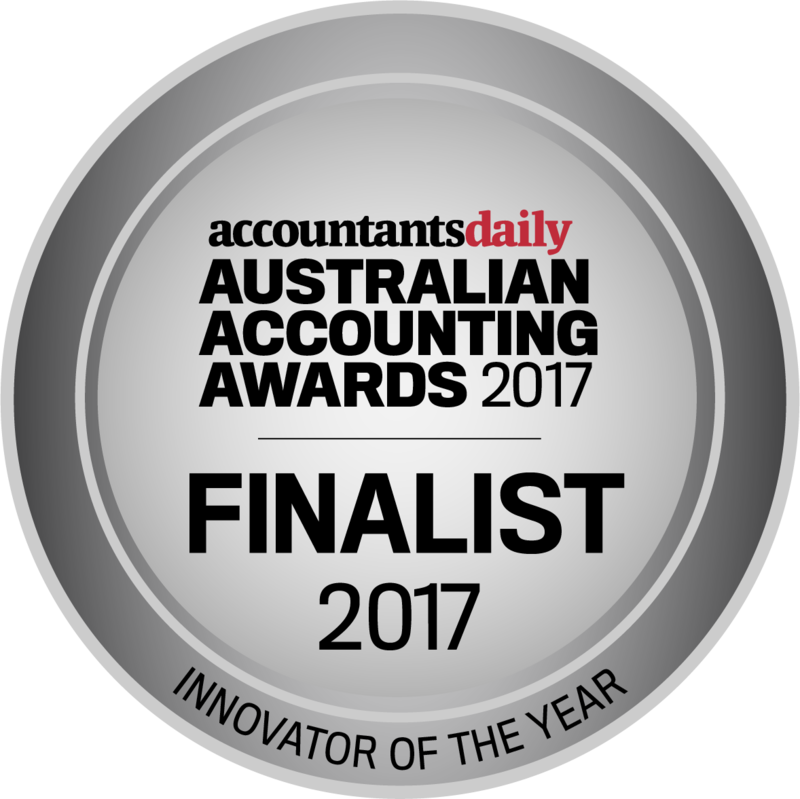 ‘’Operational and financial performance are intertwined, this is where a leader of a business unit can find out how they are tracking’’.  "Sequel VCFO has given our organisation a signiﬁcant competitor advantage by optimising our ﬁnancial strategy and has delivered a major boost to our bottom line"